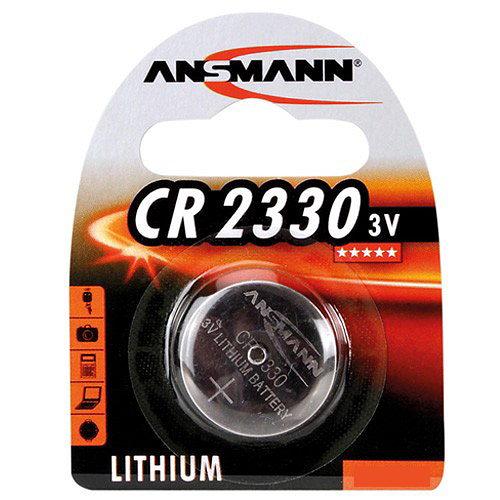 Ansmann CR2330 Batteries When it comes to battery technology, Ansmann has a solid foothold as one of the world’s leading manufacturers. This disposable, 3V lithium coin battery delivers the best of advanced lithium chemistry, to provide lightweight, long-lasting, dependable power for all your devices equipped for this cell. Thanks to its low self-discharge properties, it also allows you to buy spares ahead of time. 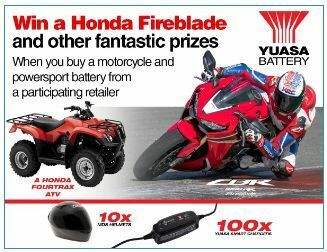 This blister pack contains one single-use CR2330 lithium battery.